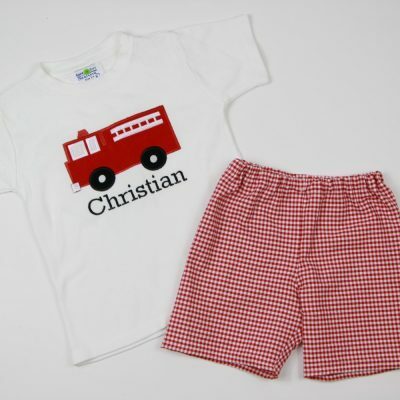 Separates outfits for boys. 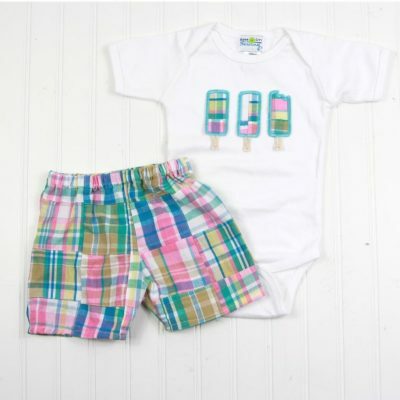 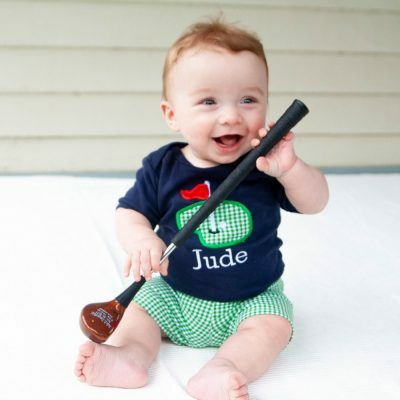 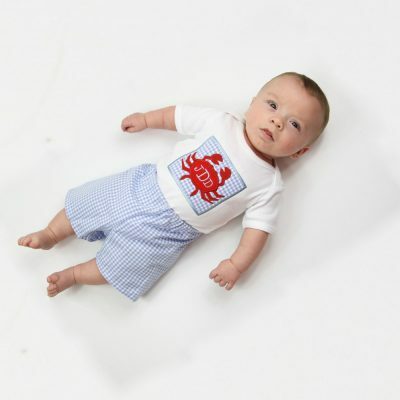 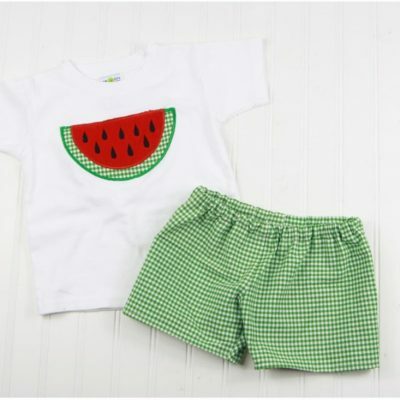 Choose to get the pants, appliqued tops, or both for a complete baby outfit. 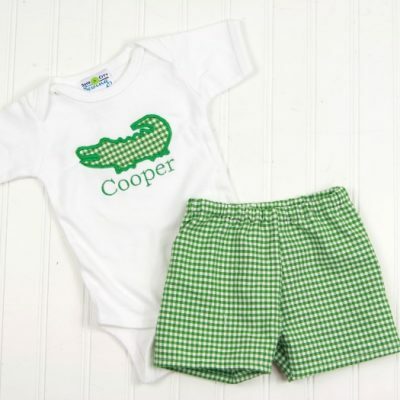 Sizes NB-6T. 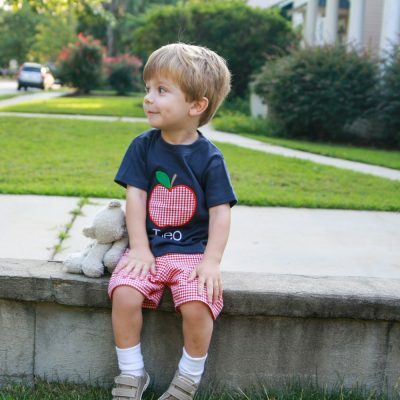 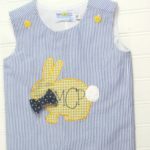 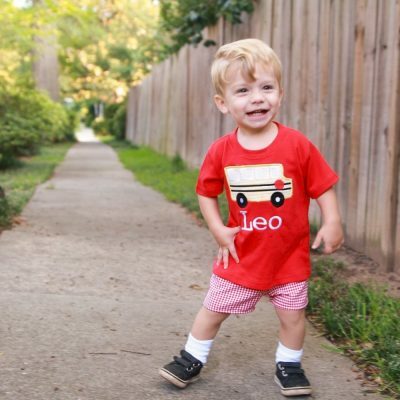 Appliqued t-shirts or bodysuits for babies and toddlers.